hello® naturally friendly™ oral care is bringing smiles to the aisles of Walmart stores nationwide with its line of kids’ toothpastes. 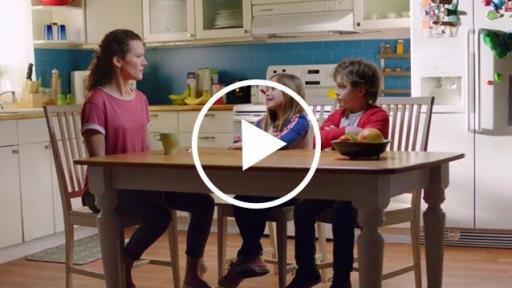 With hello, parents can end brush time negotiations with their kids: kids get flavors so awesome they’ll rush to brush, and parents get thoughtfully selected ingredients they can feel good about, with formulations free from artificial sweeteners, dyes, parabens, triclosan, or microbeads. hello kids fluoride pastes are ADA accepted and clinically proven to prevent cavities and strengthen enamel. 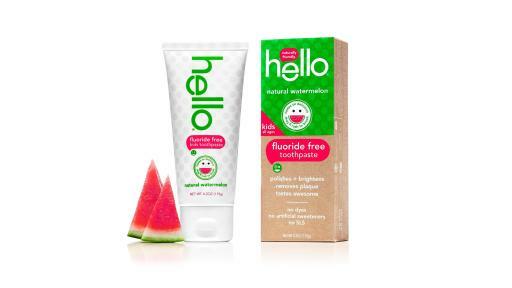 For little ones who may swallow paste, or for folks who don’t dig fluoride for their kids, hello has introduced new fluoride and SLS free toothpaste in natural watermelon flavor. hello’s kids’ toothpastes are also available at other great retailers across the US. Today, hello is sharing the brand’s first ever advertising campaign, including spots that tap into the frustrations and negotiations parents can face when it’s brush time. hello’s kids’ delicious bubble gum and blue raspberry pastes are featured as the no compromise key to a consternation-free brush time in digital units and videos debuting online. 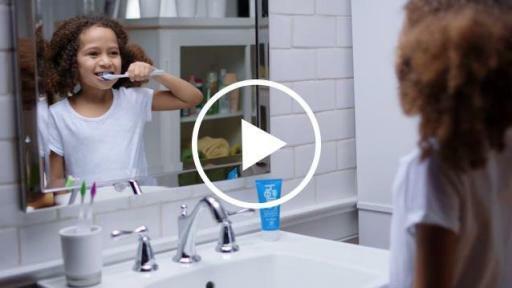 Fluoride-free and SLS-free toothpastes for both kids and adults are now available, as well as hello extra whitening fluoride toothpaste in pure mint. 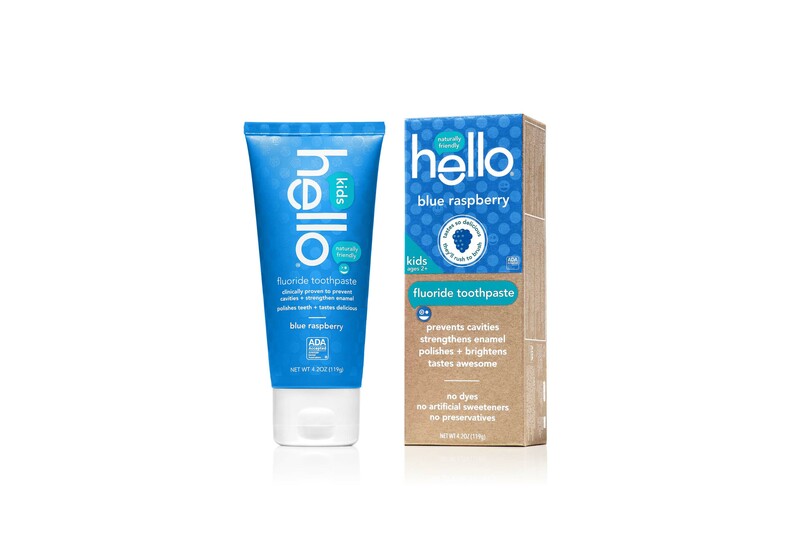 hello also offers toothbrushes featuring handles made from 50% recycled materials, and breath sprays free from alcohol, dyes, artificial sweeteners and propellant. The team at hello is focused on being naturally friendly from thoughtfully sourced ingredients, to bpa and phatalate-free tubes that don’t crinkle, to delicious flavors with no artificial sweeteners, to recycled boxes printed with soy ink. 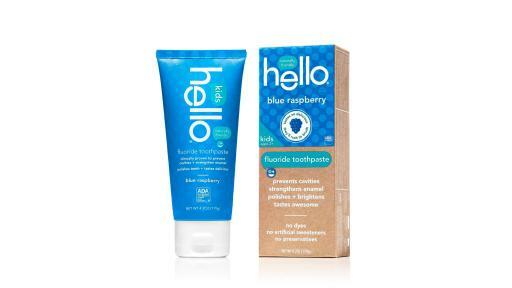 In addition to finding hello at the nation’s largest retailer, you can also find the brand’s naturally friendly oral care at retailers across the country including Target, Rite Aid, Wegmans, Walgreens, ShopRite, Giant Eagle, Kroger, Ahold USA’s Stop & Shop, Giant supermarkets, Amazon.com, and many more. For more information on hello products, visit the redesigned website at helloproducts.com, video chat directly with the founder and CEO Craig at hello.ceo on Skype, or say “hello” to the team on Facebook, Twitter, or Instagram @helloproducts. hello is on a mission to make the world a friendlier place, starting with your mouth. Say hello to oral care that’s effective, delicious and beautiful, and as natural as the friendly team can make it. hello products are formulated with globally sourced ingredients and made in the USA. hello products are Leaping Bunny certified and have earned PETA’s Beauty without Bunnies cruelty-free and vegan certification.